Several investment analysts say they expect Macau casino operator first-quarter earnings to show a much more balanced growth rate between VIP revenue and the mass segment than had been indicated by Macau government first-quarter data. The first-quarter numbers from the Gaming Inspection and Coordination Bureau – a body also known as DICJ – issued on Tuesday, indicated Macau VIP casino gross gaming revenue (GGR) expanded by 16.8 percent year-on-year, while mass-market casino GGR rose by 8.5 percent from the prior-year period. Excluding slots, the mass segment expanded by 7.9 percent year-on-year, according to Macau government data. “We expect company-reported mass GGR to be up approximately 11 percent to 12 percent year-on-year, with VIP GGR up in the 14-percent to 15-percent year-on-year range,” said a Tuesday note from analysts Carlo Santarelli and Danny Valoy of brokerage Deutsche Bank Securities Inc. 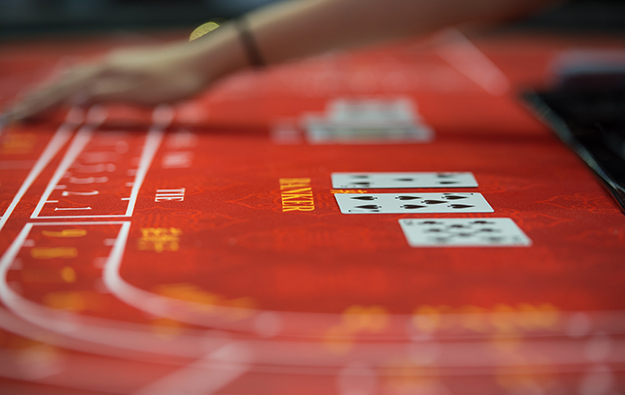 It was issued after the Macau data were published, and referred to the upcoming first-quarter earnings season for Macau’s six casino operators. Japanese brokerage Nomura had an alternative view. That was understood to be a reference to control of Chinese outbound tourism potentially being a factor following recent cooling in the political ties between China and Taiwan’s pro-independence government; and between China and South Korea. In the latter case, some investment analysts have suggested the Chinese authorities have effectively banned Chinese citizens from visiting that country, although no formal statement to that effect has been issued by the China National Tourism Administration.